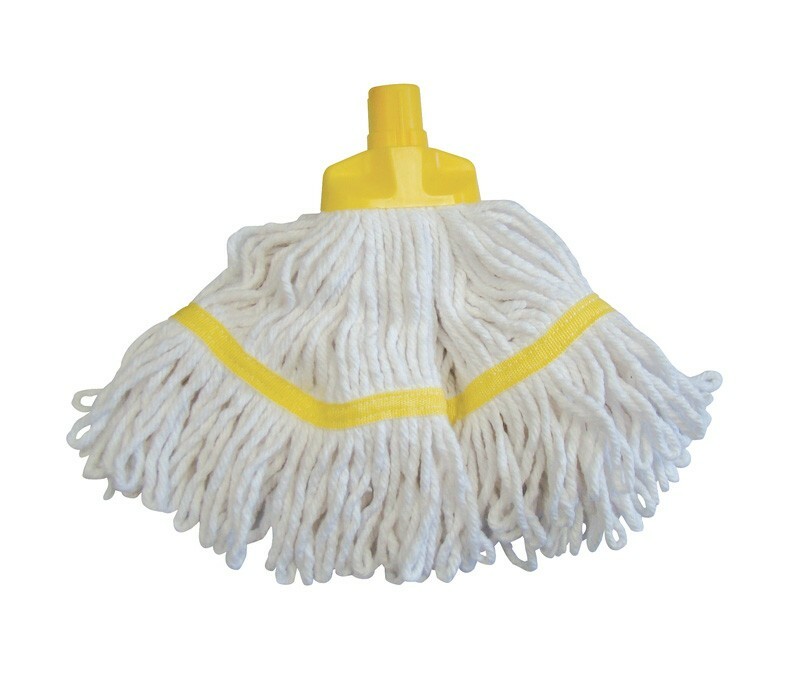 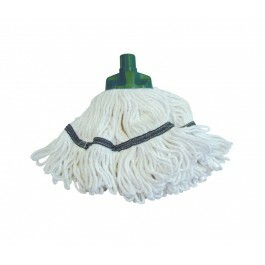 SYR Interchange Freedom Mini Mop Headsare a premium cotton and polyester mix mop head, that provides added strength and durability, surpassing any standard mop head on the market. 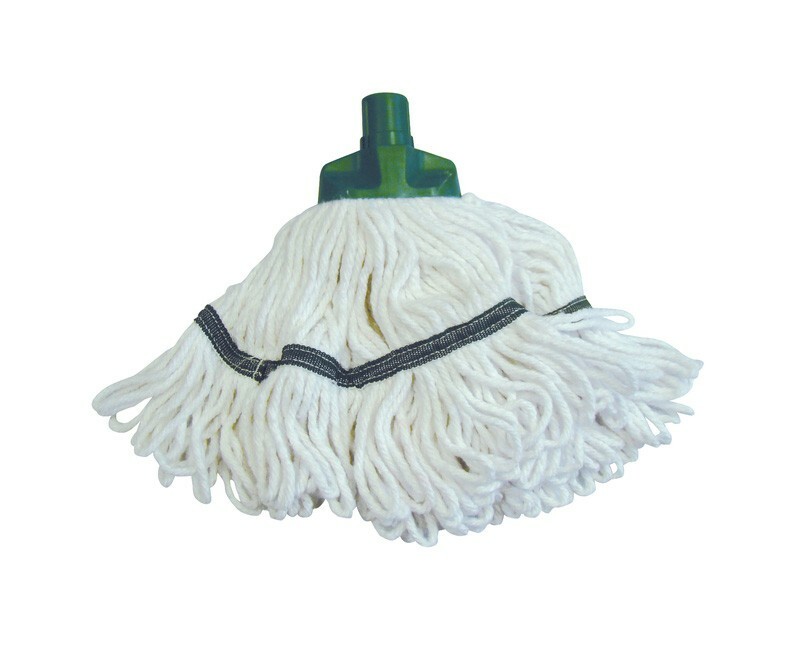 The looped hollow fibres allow fast dirt pick up and water release, easily picking up grease and oils, without rotting the strands. 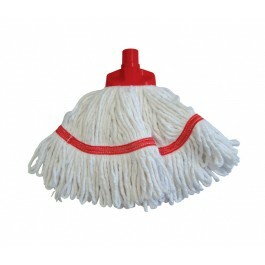 The SYR Freedom mops can last up to 8 times longer than a standard cotton mop, and will not smell with rotting. 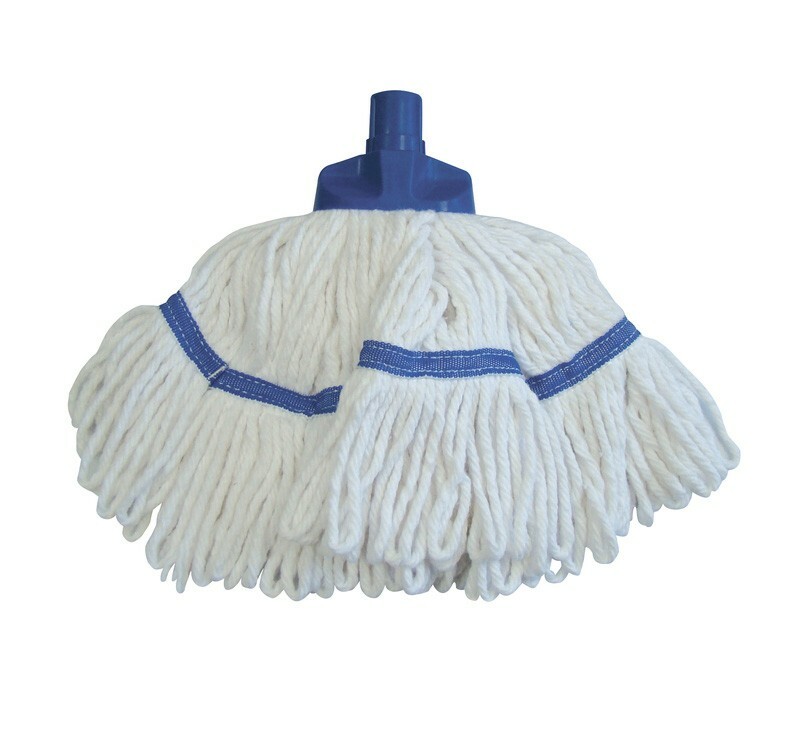 The mops are fully launderable up to 120°c, making them ideal for use in schools, food factories, hospitals and nursing/ residential homes, as they help reduce the risk of cross contamination. 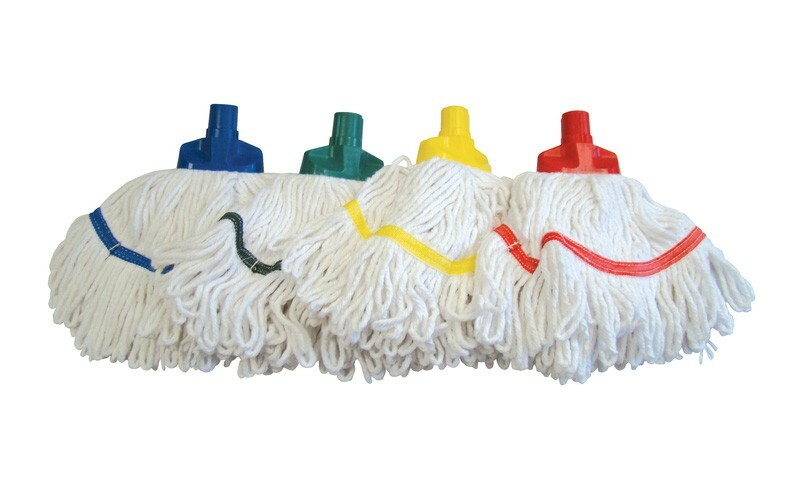 Due to the extra long life of these mop heads, costs will be reduced overall in the long run. 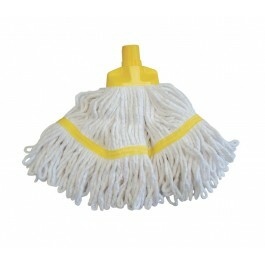 Available in blue, green, red, white and yellow. 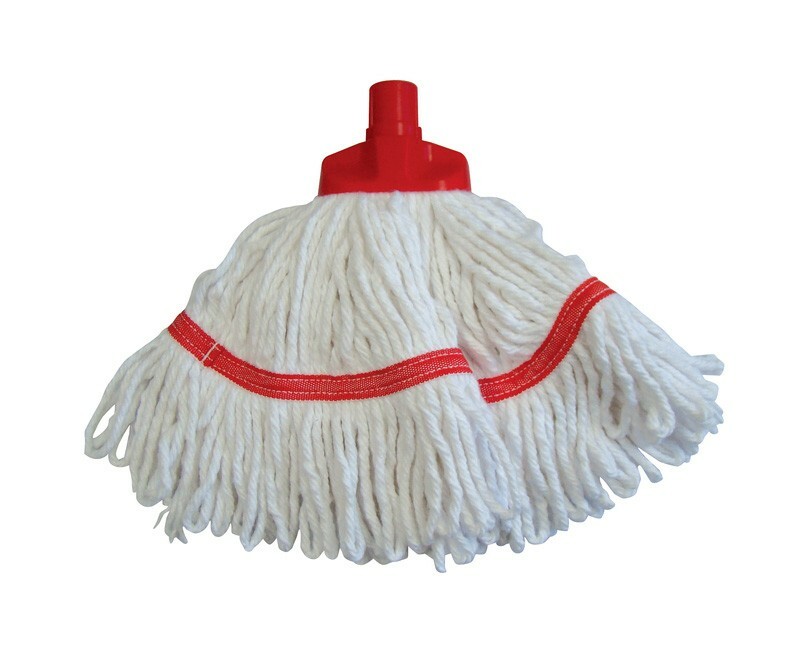 For use with SYR Freedom Interchange handles. 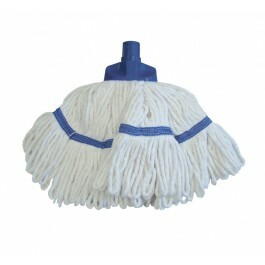 Also available are SYR Freedom Maxi Mop heads and SYR Freedom Kentucky Mop heads. 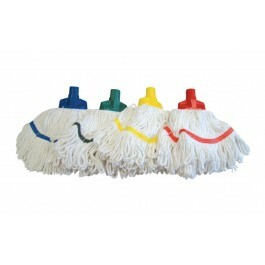 Full case pack size - 20 mop heads.